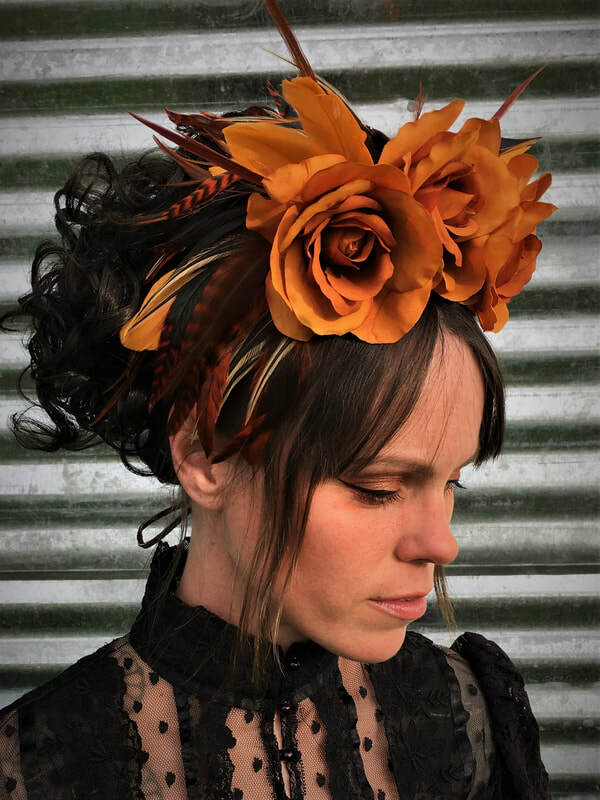 April Fascinator Sale, OOO La La! Spring has sprung and that means FUN FUN FUN! 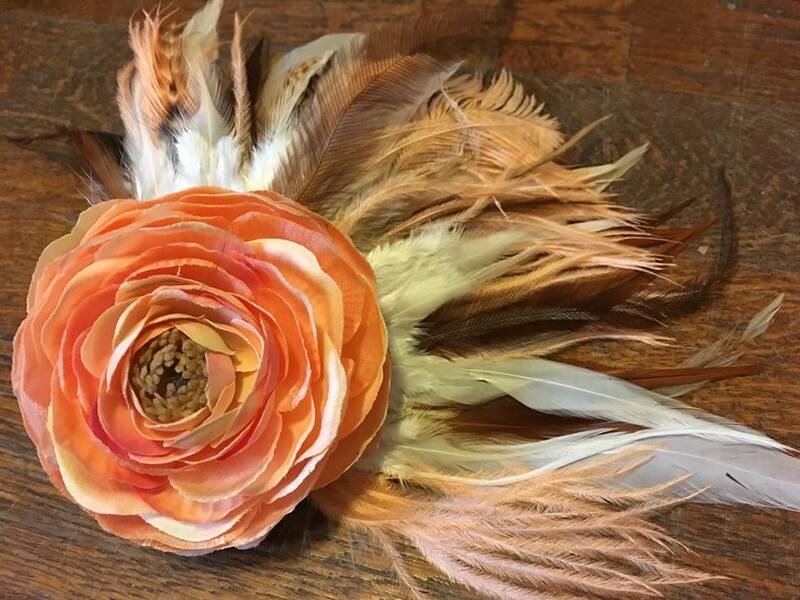 All fascinators and flower crowns are 40% off in the ETSY shop for the entire month of April. Accent your favorite dress, dazzle guests at your cocktail party, or get snazzed up for that wedding you're attending. Whatever the reason, these pieces are fun and stun! 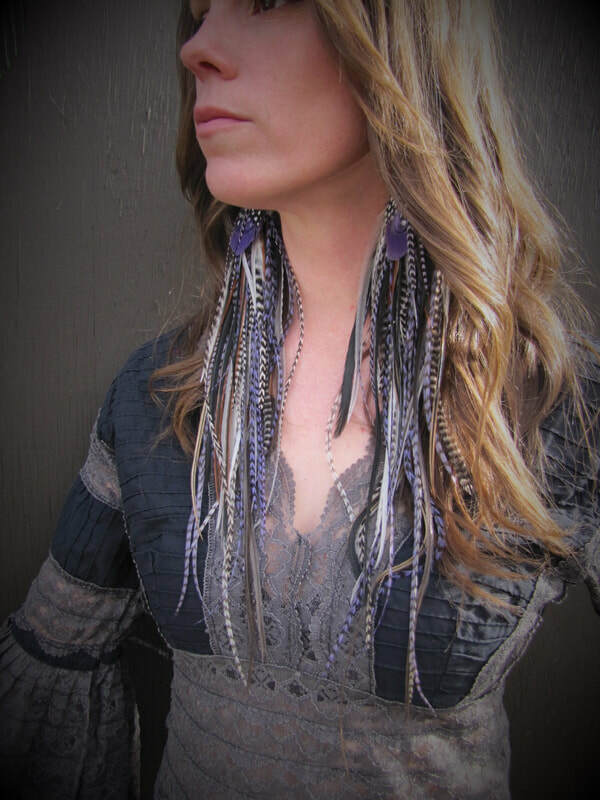 Just click on the ETSY link below and you'll be transported to Bird Crap Featherwear's storefront. ETSY is the safe and easy way to shop! 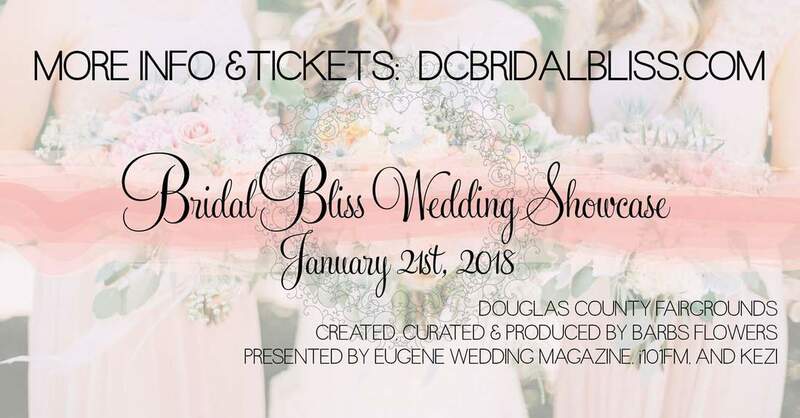 Come down to the Douglas County Fairgrounds for the one and only Bridal Bliss Wedding Showcase this Sunday January 21st, 10am-5pm. 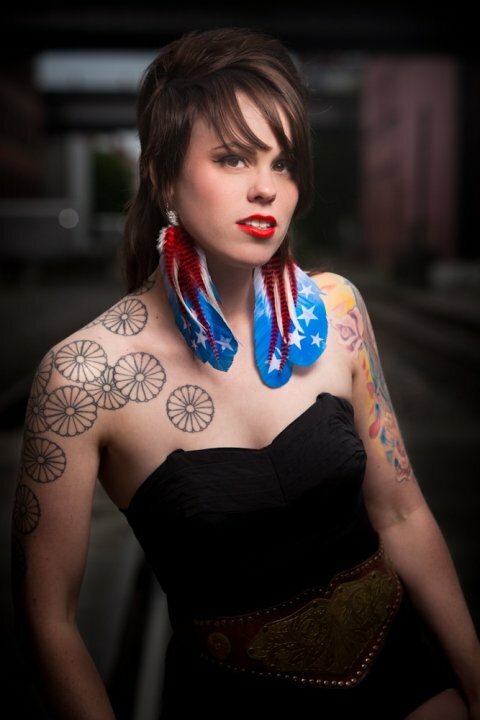 Bird Crap Featherwear and Ashtine will be in attendance with our lovely items!! 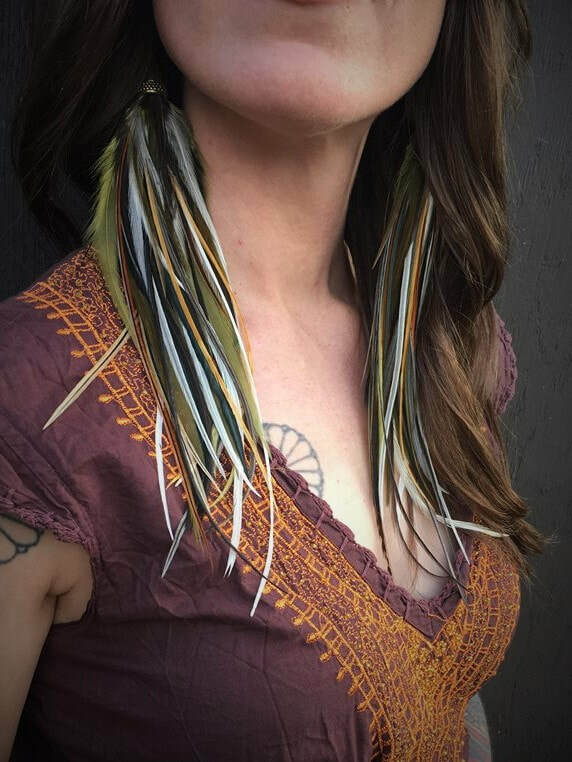 Feather and silk flower accessories joined with the amazing metal floral art pieces created by the incredible Ashtine will be in booth 34. We've put a lot of work into product development and cannot wait to show everyone! 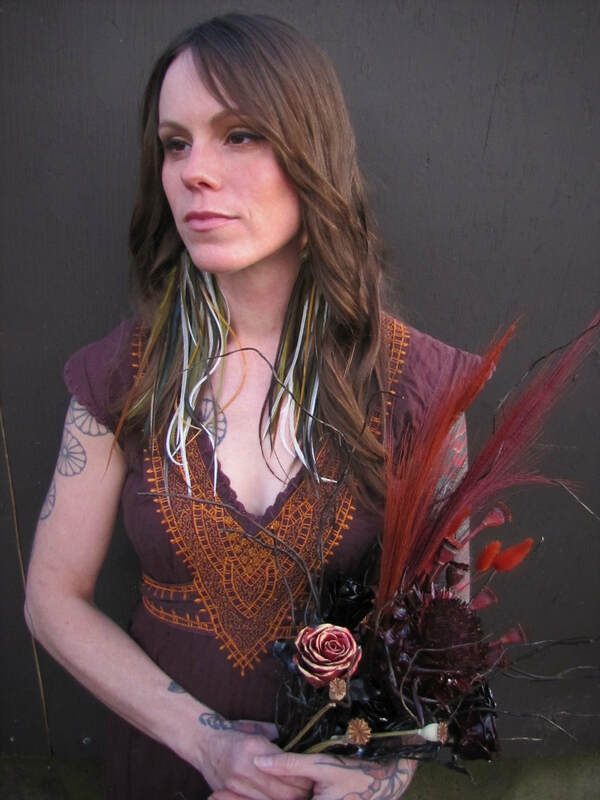 Sneak peek below of our joined efforts... a gorgeous bouquet by Ashtine with her beautiful copper roses and Bird Crap Featherwear's long feather earrings. Hope to see you there. What a whirlwind 2017 has been! I relocated to a beautiful farm in Sutherlin, Oregon and began full scale renovations. There had been decades of neglect that needed immediate attention. Talk about an adventure and learning experience! After a year of dedicated HARD work, trials and many hair pulling moments, things have started to fall into place...including Bird Crap Featherwear's studio. Exciting things have begun to take shape, and the beautiful country that the farm is located in offers so much inspiration. 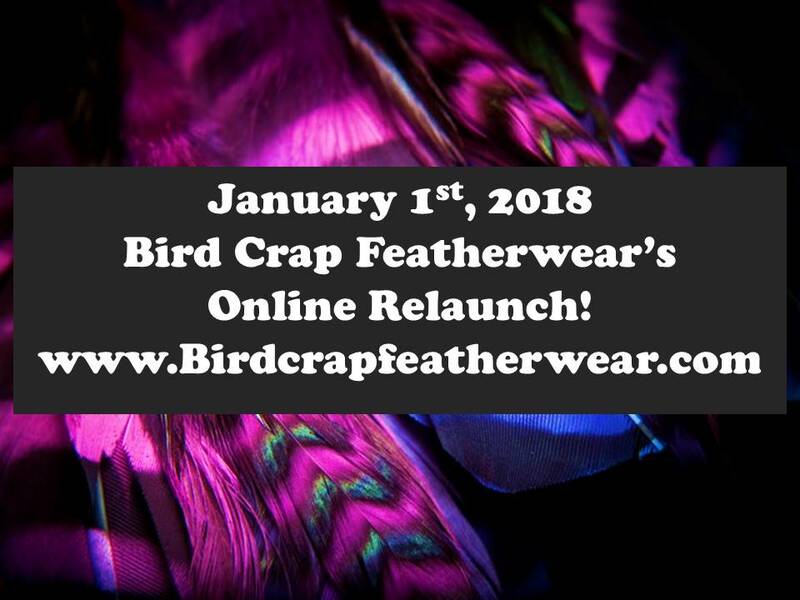 Lot's of new items are being created, and will be available January 1st, 2018 when I relaunch all of Bird Crap Featherwear's online stores. New products for the new storefronts for a New Year. All the designs stay true to the goal of creating that BOLD yet delicate statement everyone loves, with a new emphasis on wedding and costume head pieces. Custom orders and wholesale purchasing will still be available. I can't wait to share the beauty with you all!! Here's a sneak peek of what's in store.